Former Metro FM hosts, DJ Naves and SPHEctacula, have officially joined Gagasi FM. The duo shocked the nation by abruptly bidding farewell to Metro FM in April this year after being with the SABC station for 7 Years. KZN based station made the announcement and welcomed them to their new home on Wednesday evening via the station's Twitter account. 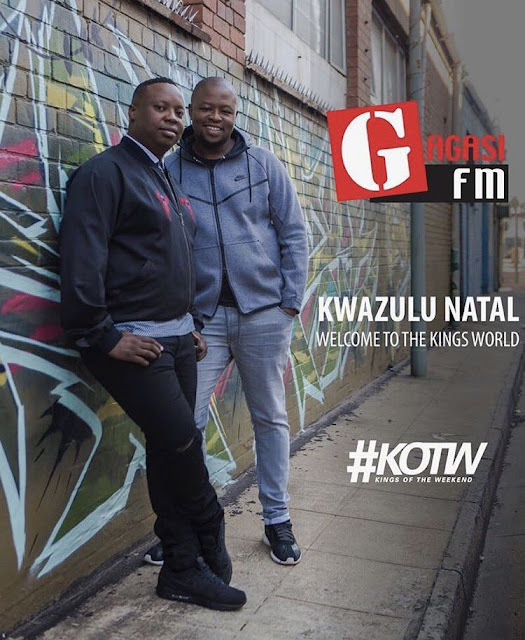 The pair, dubbed Kings of The Weekend, will now host the drive time slot (3-6pm) on weekdays.